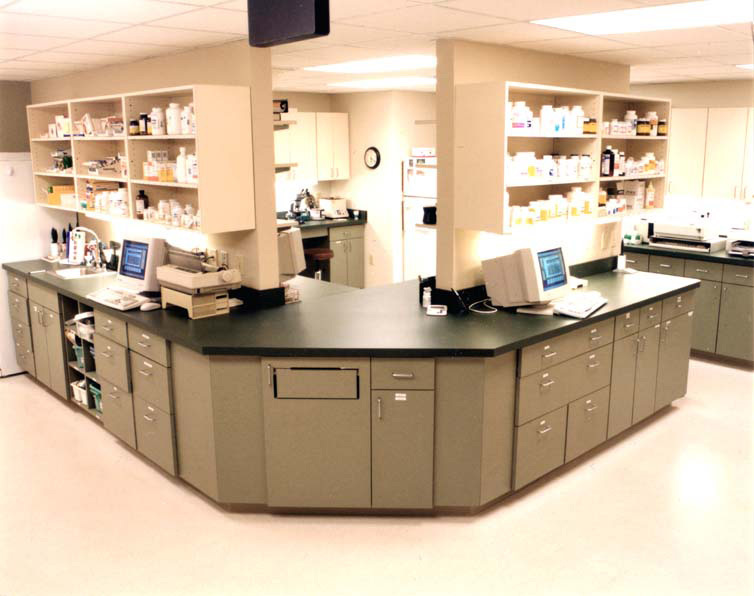 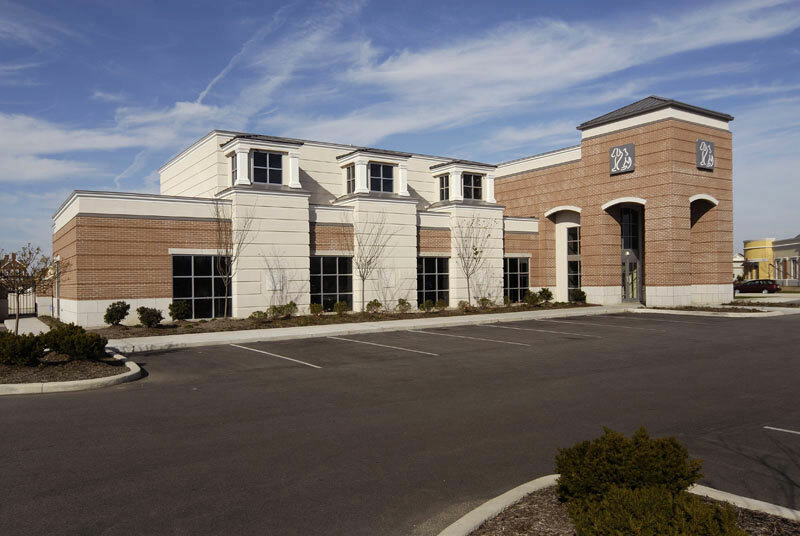 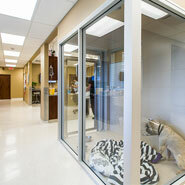 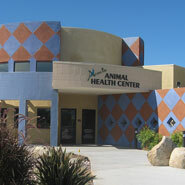 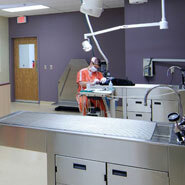 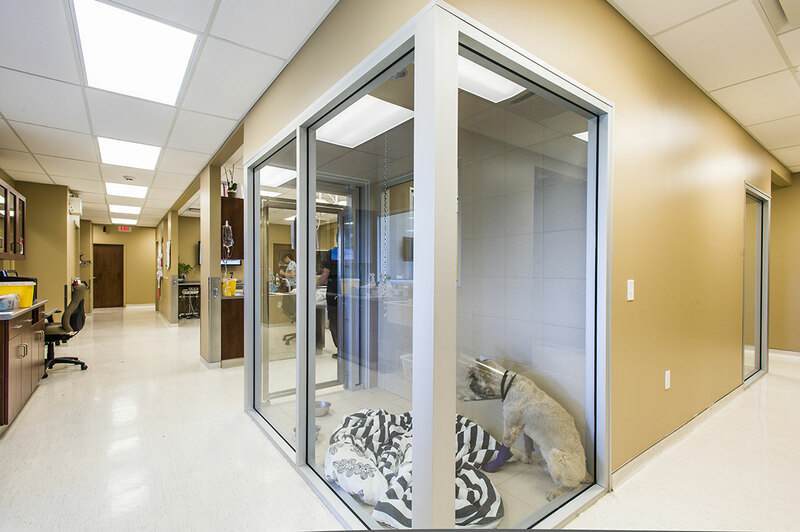 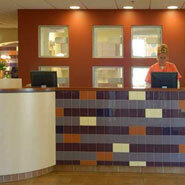 BDA has designed general practice veterinary facilities ranging from 600 to 35,000 square feet. 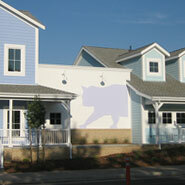 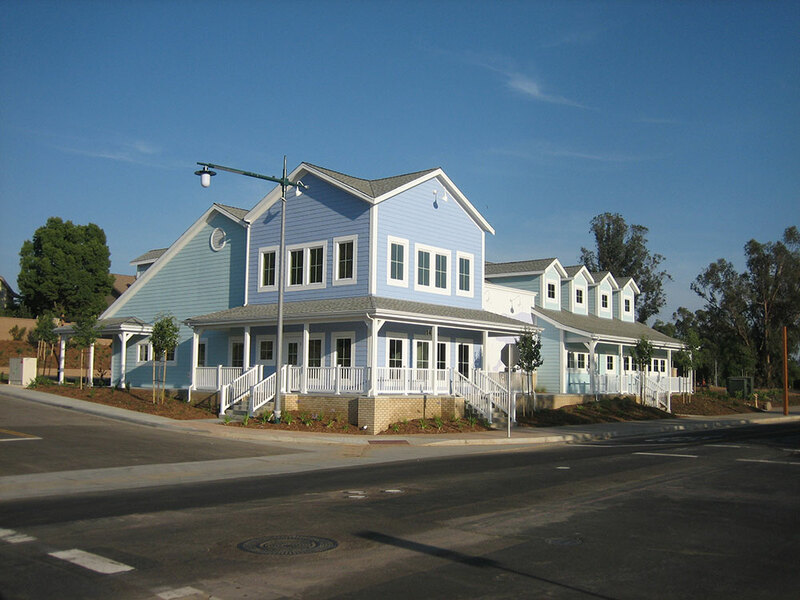 Projects include new construction, renovation, storefronts, adaptive reuse and additions. 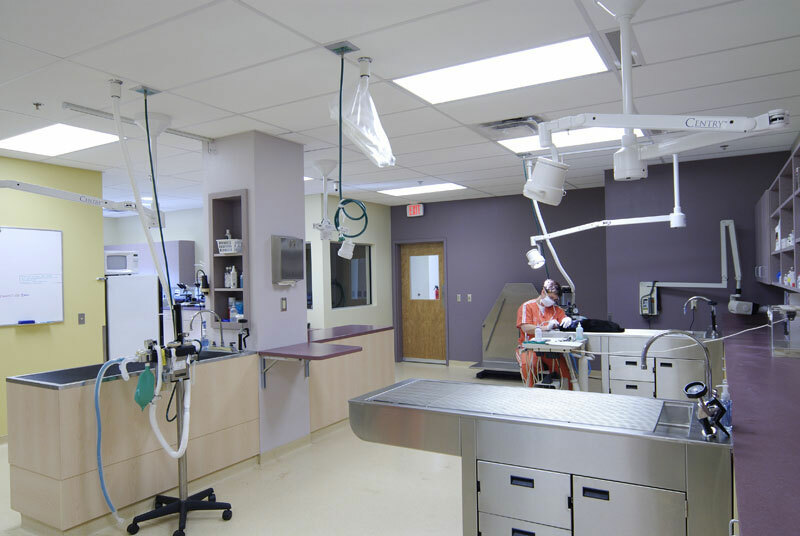 BDA excels at getting in 4,000 sq ft what other specialists get in 5,000, and what general practice architects design in 6,000. 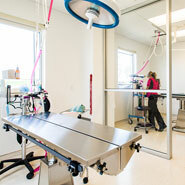 Our designs enhance your protocols for quality medicine, and reflect a high quality practice image. 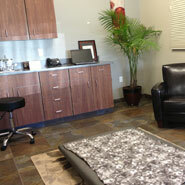 Public areas promote hospitality, comfort and confidence for your clients. 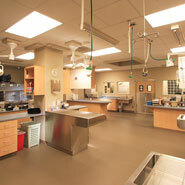 Clinical layouts increase staff efficiency and productivity. 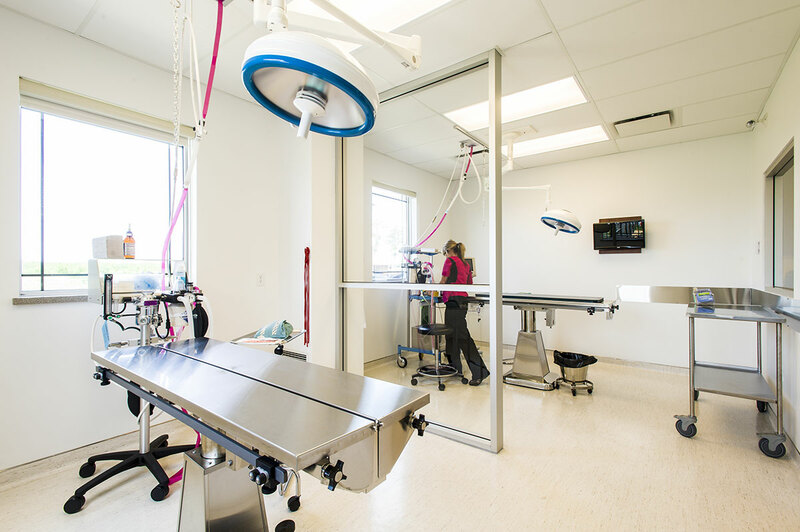 Designs bring natural light to all areas of the facility, providing a healthier, happier environment for both patients and staff. 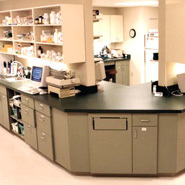 Storage is carefully incorporated in our designs, both at point of use and central locations. 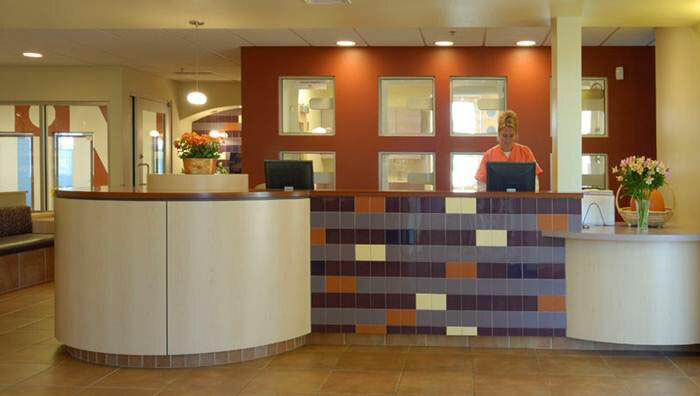 Maintenance is considered in every design and correct material selections enhance this effort. 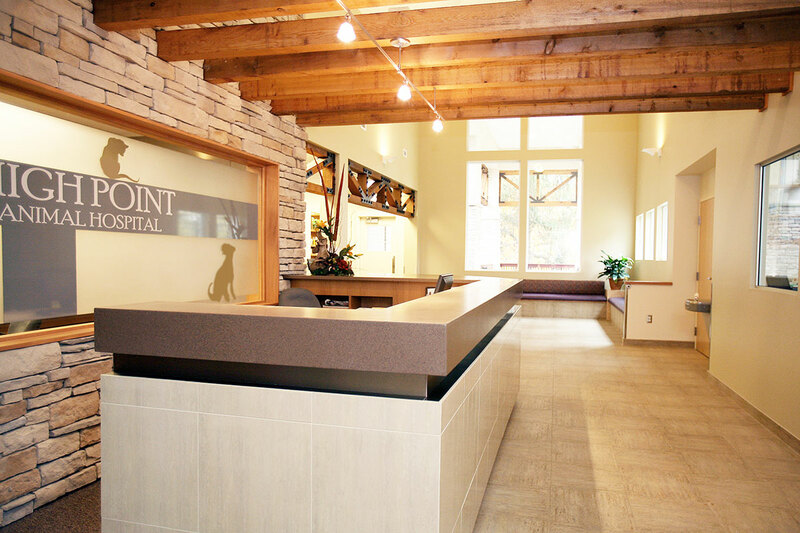 When desired, ancillary services options are incorporated ranging from boarding and grooming to retail and special therapies and procedures. 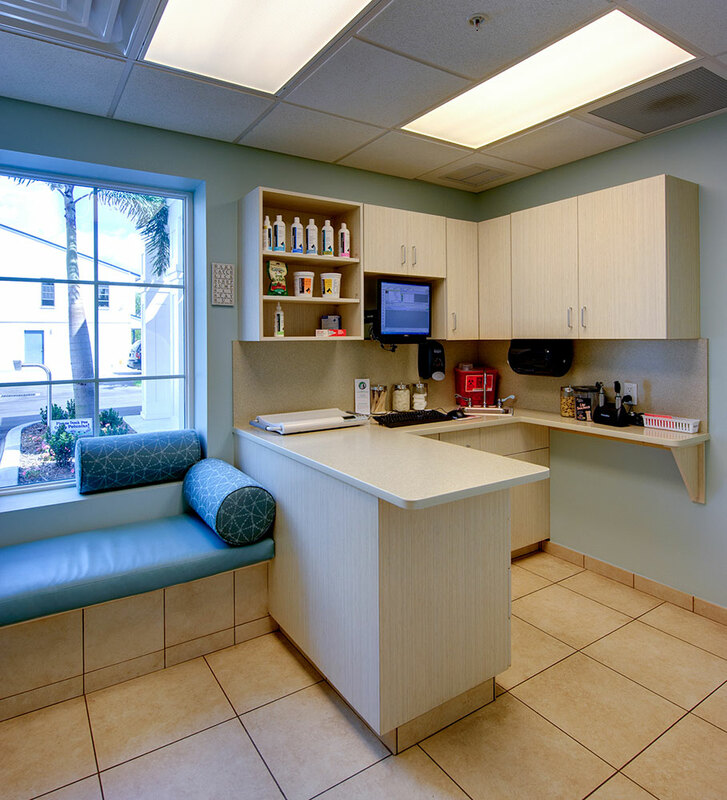 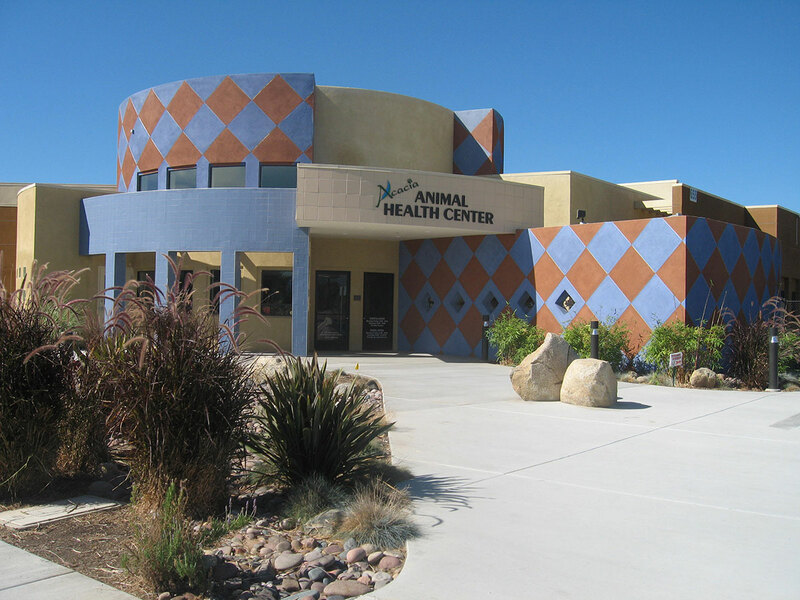 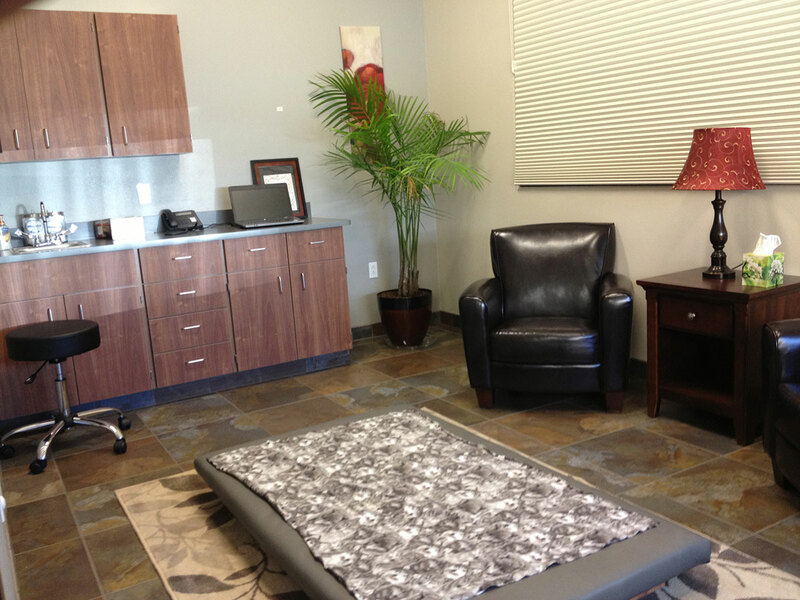 Many of our facilities include enhanced imaging and diagnostic modalities. 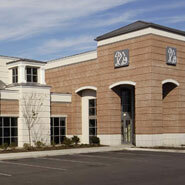 BDA designs promote your “signature style”. 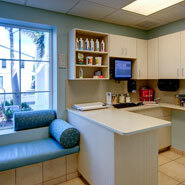 Your facility will reflect you, your region, and your practice. 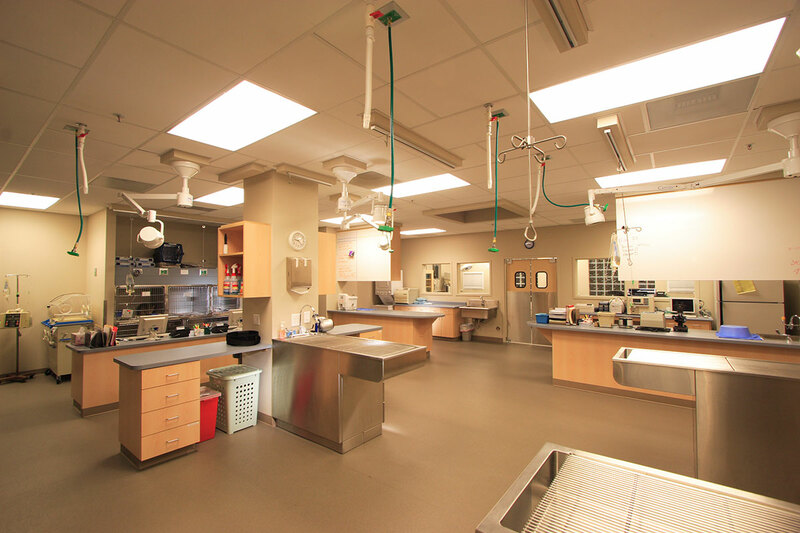 We can take your ideas from years of practice, combine it with our experiences and creativity, and give you a facility exceeding any expectations you envisioned. 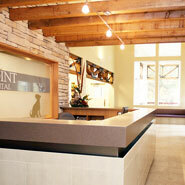 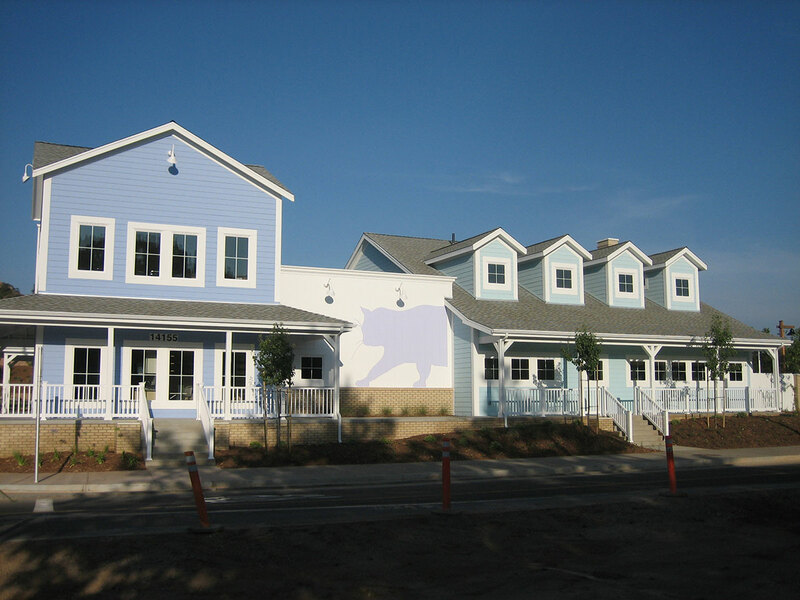 As veterinary specialist architects, we enjoy and embrace every new challenge and opportunity.